Ruma Chakravarti was born in Ghana and schooled in India. After living in Africa, India and Popua New Guinea, her home is now Australia. 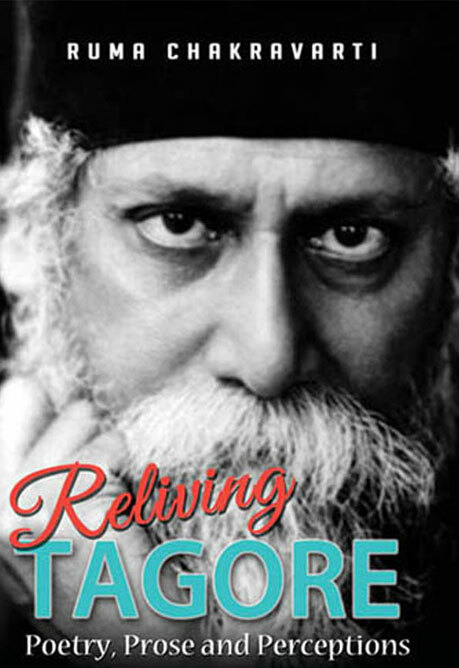 She has been blogging about Tagore’s work for three years, translating songs, poems and stories. A year after she started, three volumes of Ruma’s Tagore translations were published and the experience has led Ruma to believe that Tagore can still be deeply relevant among young Bengalis growing up without knowledge of the language.